The long holiday is over, and it’s back to reality for Metro Manila commuters as they brave the traffic as well as MRT glitches. Passengers were asked to step off a Quezon Avenue southbound train at 8:57 a.m. due to a technical problem. Minutes after, the train failure in the Buendia-Ayala stations was the second MRT-3 glitch that happened. Trains do not operate in between affected stations when there’s provisional service. the MRT-3 only operated to and from North Avenue station in Quezon City to Shaw station in Mandaluyong, according to CNN. 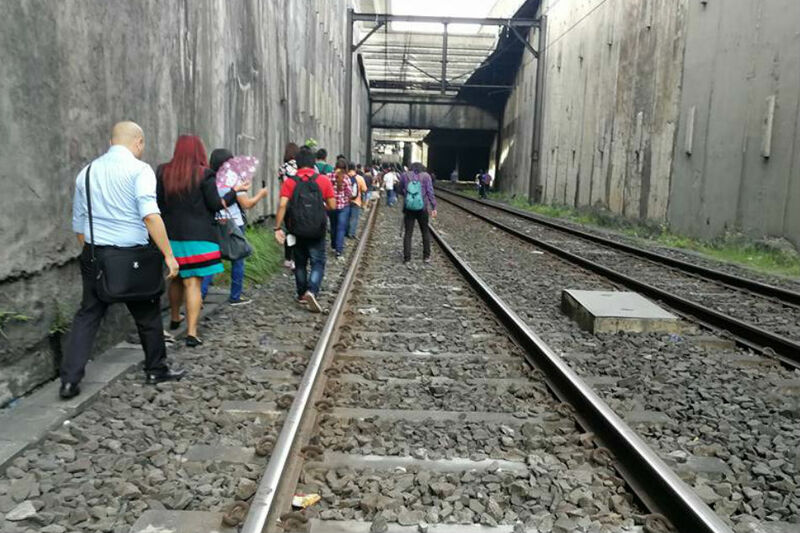 The glitch comes two days after the accident in the Ayala station where a women fell onto the tracks and her right arm was severed. It prompted a debate on the MRT-3’s safety. The MRT commuter is in stable condition after her arm was reconnected.